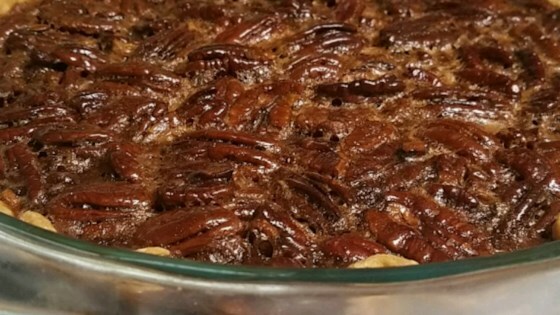 "This is a wonderfully rich, Southern pie recipe that is the best I've tried!" In a medium saucepan, combine the sugar, corn syrup, butter, water, and cornstarch. Bring to a full boil, and remove from heat.